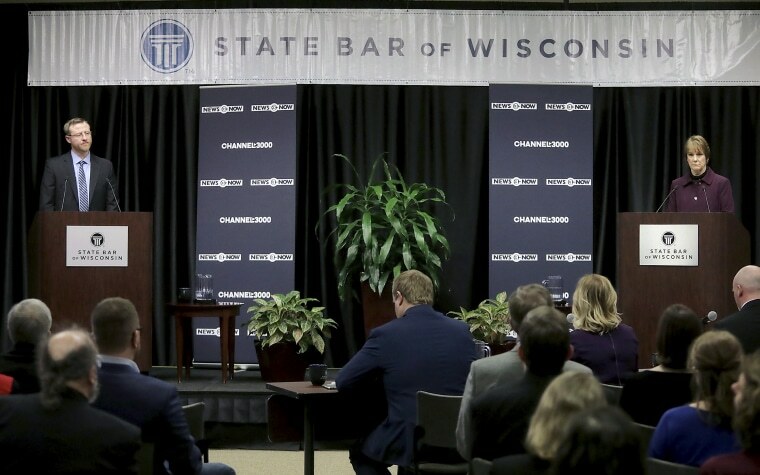 WASHINGTON — Last April, Wisconsin Democrats trounced Republicans in a statewide race for state Supreme Court, foreshadowing Dem wins seven months later in the Badger State (for governor and Senate). After last night, almost exactly a year later in another Wisconsin state Supreme Court race, Dem-backed Lisa Neubauer trails GOP-backed Brian Hagedorn by more than 5,000 votes, 601,007 to 595,206 – with the contest likely headed to a recount. “Liberals had hoped to have Neubauer win this year so they could be on a path to taking control of the court next year, when conservative Justice Daniel Kelly's term is up,” the Milwaukee Journal-Sentinel writes. 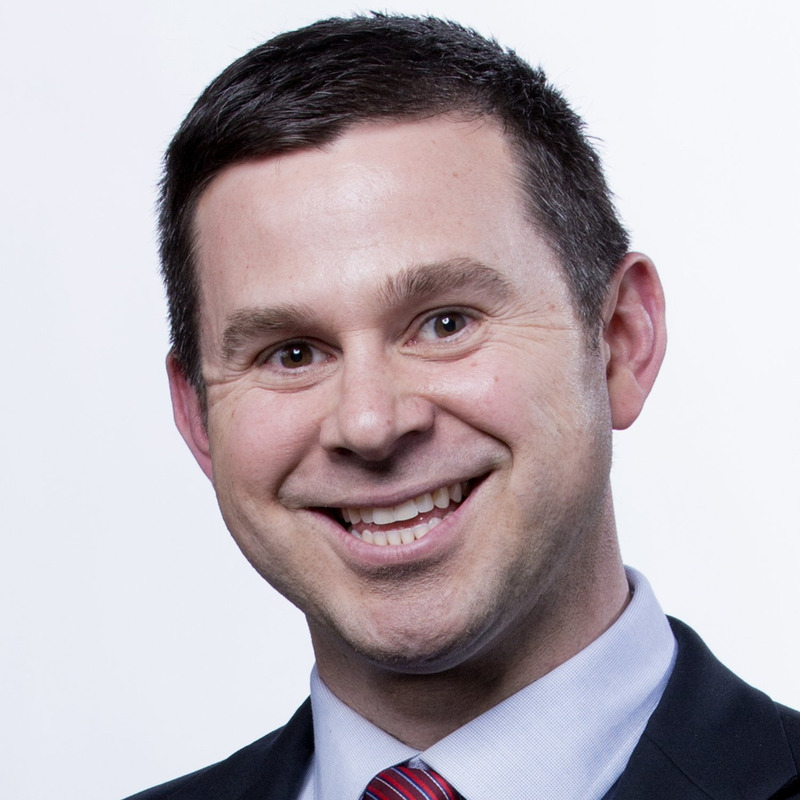 Sure, Democrats last night flipped a state Senate seat in Pennsylvania that President Trump carried by 6 points in 2016, per NBC’s Josh Lederman. But that kind of performance for Dems has been more the exception rather than the rule so far in 2019. And it raises the question: With Democratic operatives and presidential candidates talking about reforming the Electoral College and complaining about gerrymandering, how about winning these kinds of races first? Two additional women tell the New York Times that Joe Biden’s touches made them uncomfortable. Biden is being defined by this story and – outside his statement on Sunday morning – he’s been silent. And maybe the biggest development of all was Speaker Nancy Pelosi’s remarks on the former vice president. “I don’t think it’s disqualifying,” Pelosi said. The Bernie Sanders campaign on Tuesday announced raising $18 million for the first fundraising quarter, per NBC’s Alex Seitz-Wald. That was in 41 days as a candidate. Kamala Harris’ campaign announced raising $12 million in 70 days. Pete Buttigieg said he raised more than $7 million in 68 days. Beto O’Rourke raised $6.1 million in his first 24 hours after launching on March 14. So the question becomes: How much did Beto rake in during his first 18 days as a candidate? The 2020ers have until April 15 to file their first quarter numbers with the Federal Election Commission. On the campaign trail today: Beto O’Rourke, Pete Buttigieg and Julian Castro all address Al Sharpton’s National Action Network in New York City. Other Dem presidential candidates address the confab on Thursday and Friday. Data Download: The number of the day is … 50/50. That’s what it looks like this morning for Lori Lightfoot, who appears to have swept all 50 wards in Chicago in yesterday’s runoff mayoral election against Toni Preckwinkle. The commanding win, which as of late last night showed Lightfoot with 73.7 percent of the vote, makes the former federal prosecutor the first black woman and the first openly gay person to win the office. The Lid: A.O.C.an You Believe It? Don’t miss the pod from yesterday, which featured a look at Rep. Alexandria Ocasio-Cortez’s, D-N.Y., big-time name recognition — and what’s fueling it. 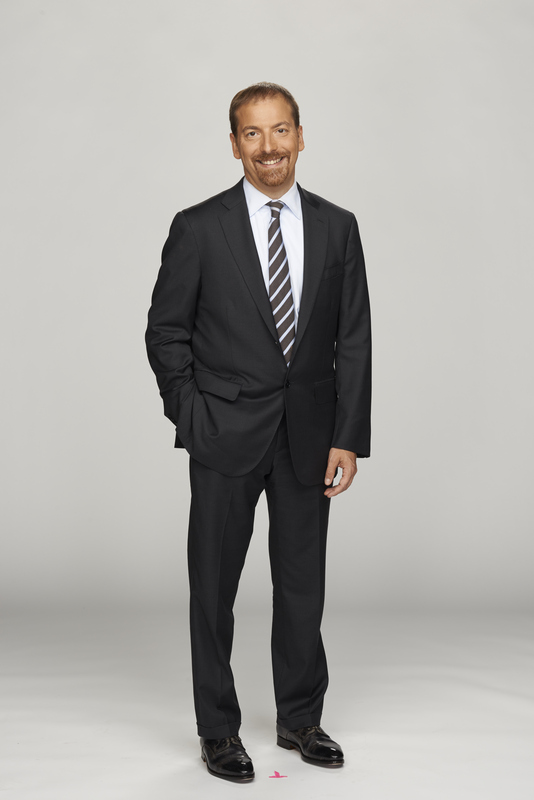 The Chuck ToddCast is NBC News’ latest podcast tackling all things politics and 2020 with Meet the Press moderator Chuck Todd. The mid-week, in-the-know podcast is Chuck at his best – unscripted, informed and focused on what really matters in the 2020 presidential race. Join Chuck each Wednesday as he talks with by top reporters from the nation’s capital, plus exclusive sit-down interviews and on-the-ground dispatches from across the campaign trail. Kamala Harris has a new plan to allow Dreamers to work on Capitol Hill. What the heck is going on with the North Carolina GOP? President Trump reportedly told Federal Reserve Chair Jerome Powell that he’s stuck with him. Michael Brown’s mother lost her race for city council in Ferguson. Theresa May is breaking with her own party to work with the opposition on a Brexit plan. Security at Mar-a-Lago is under scrutiny after a Chinese woman bypassed guards carrying a thumb drive with malicious software on it. Republican lawmakers are facing a familiar feeling: Policy whiplash from Trump. Wynn Resorts executives tried to hide misconduct allegations against Steve Wynn, according to regulators. The Interior Department’s IG is looking at charges that the acting secretary violated an ethics pledge. Jared Kushner is working behind the scenes on a boost to legal immigration. Republicans are trying a long-shot tactic to force an anti-abortion vote. An NBC News review found at least 14 major contributors to the Trump inaugural fund who later became ambassadorial nominees. The second presidential debate will be in Detroit in late July. Here’s what we know about Bernie Sanders’ fundraising haul. Black leaders are worried that candidates of color (who don’t have big fundraising networks) will be hampered by the party’s war on super PACs.